The Sakra World Hospital in Bangalore wants to shape the future of Indian and Japanese medicine. An important factor in this is a data network that will work reliably at all times and in all conditions. The investors chose R&M as their preferred partner for cabling. To achieve its ambitious goals, the Sakra World Hospital opted for a future-proof IT infrastructure from the very beginning. The investors placed great emphasis on the quality, reliability and performance of the cabling system. 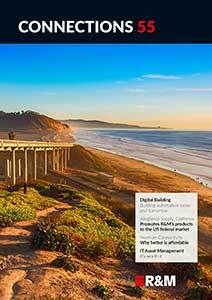 The IT team wanted a network that would continue to perform reliably, even while operating at full, designed capacity. The network not only had to smoothly fulfill medical, scientific and administrative tasks but also facilitate fast and secure communication between doctors and patients, and provide reliable data storage. Furthermore, the clinic opened in 2014 wants to play a role in further developing the integrated healthcare system and thus needs to work with state-of-the-art medical technology. There can be no downtime in terms of the IT and the data network. The decision to choose R&M was the result of the company’s sound knowledge of healthcare cabling and the support offered by R&M from the very beginning. The modular R&M solution comprises OM3 fiber optic cabling for the backbone area and Cat. 6 copper cabling at the horizontal level. The 350-bed clinic occupies five floors and was initially equipped with 6000 network nodes. The structured cabling can be extended and upgraded at short notice at any time. In addition to the quick installation, the perfect labeling on the patch panels and convenient cable management ensured that the project was completed early. 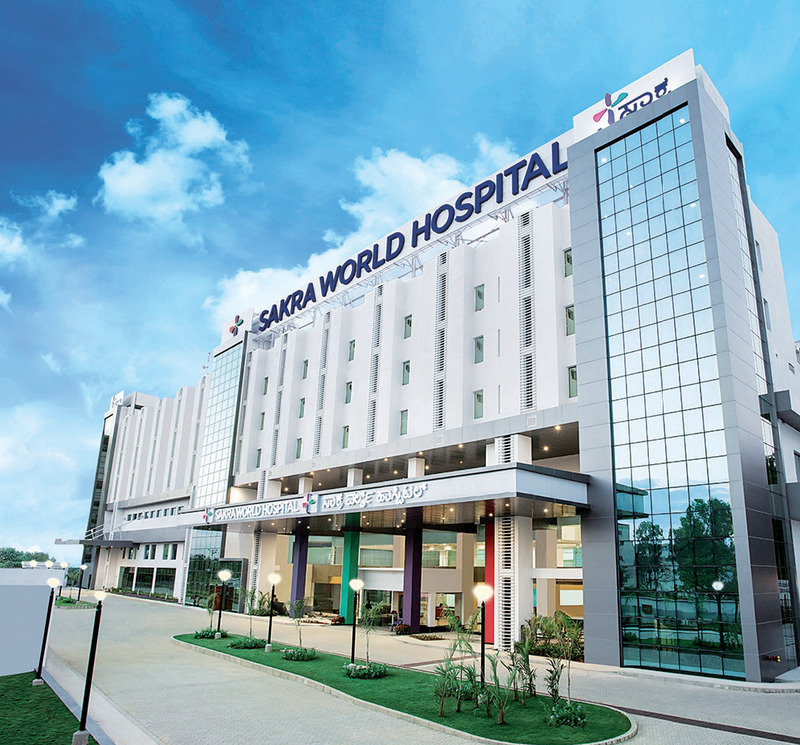 Vikas Sharma, Head of IT at Sakra World Hospital: “R&M precisely understood what we were looking for and offered us a solution that resulted in an easy-to-manage network that can scale up swiftly and be upgraded in the future.” Everything was implemented according to specifications. The Sakra team also appreciated the fast response and delivery times.